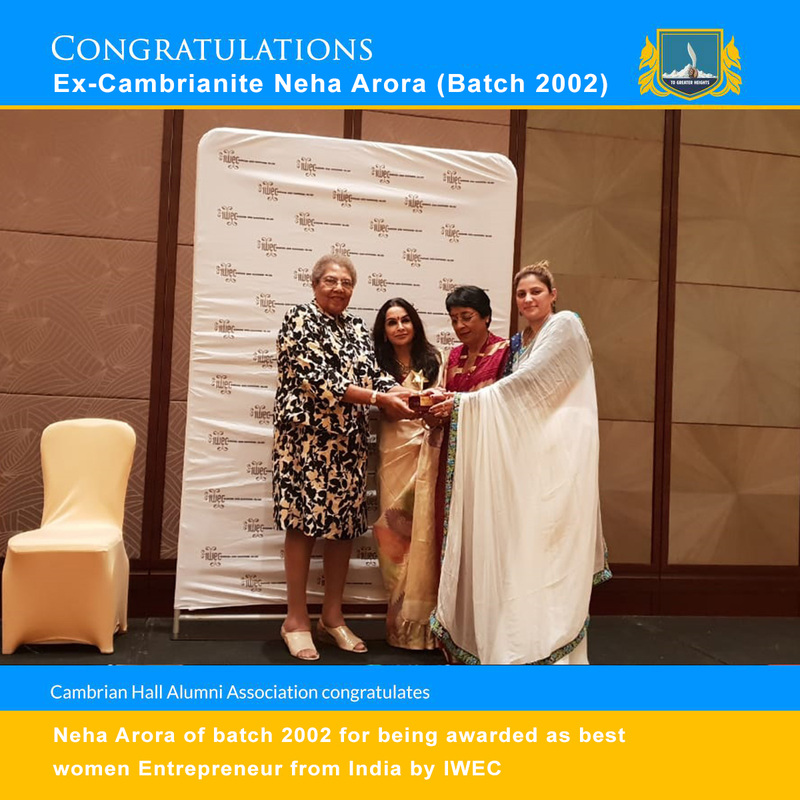 Neha Arora of batch 2002 is awarded as best women entrepreneur from India by IWEC (International women entrepreneur challenge) Associated with the centralised Chamber of Commerce in each country. 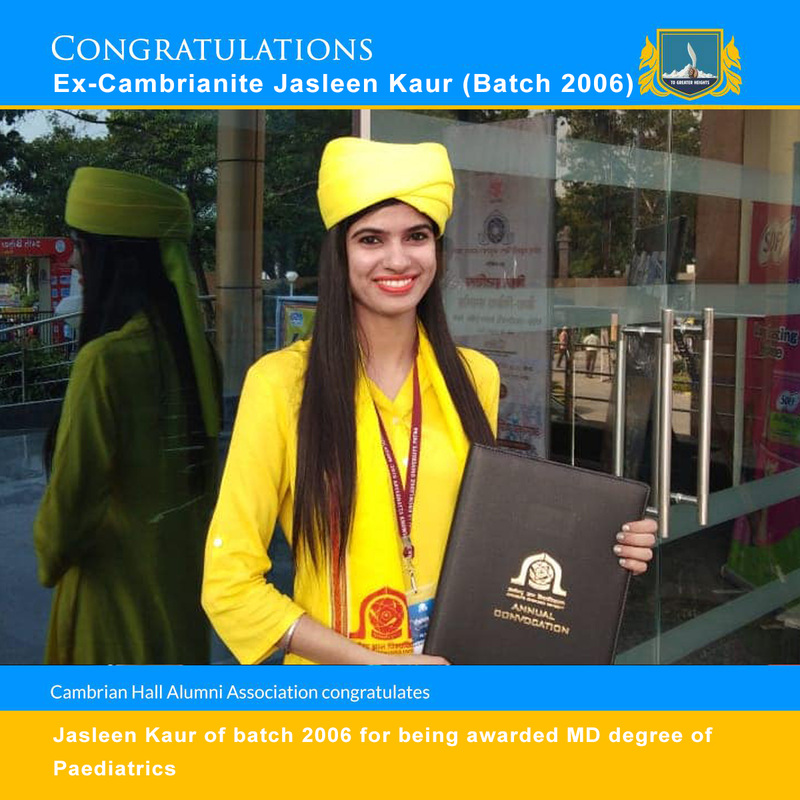 She was nominated through FICCI, the main Indian Chamber of Commerce. Another proud moment for Cambrianites. 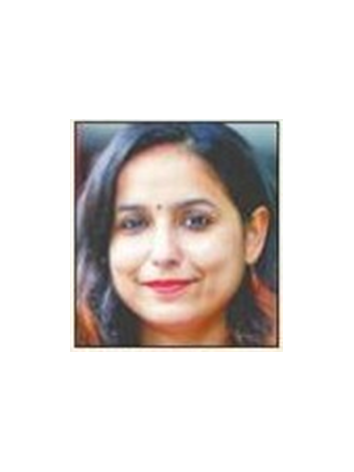 Dr. Meenakshi Tomar, CH batch 2003 is to be awarded the prestigious Dr. Indira Parikh ,Women in Education Leaders award for her contribution in the field of education. 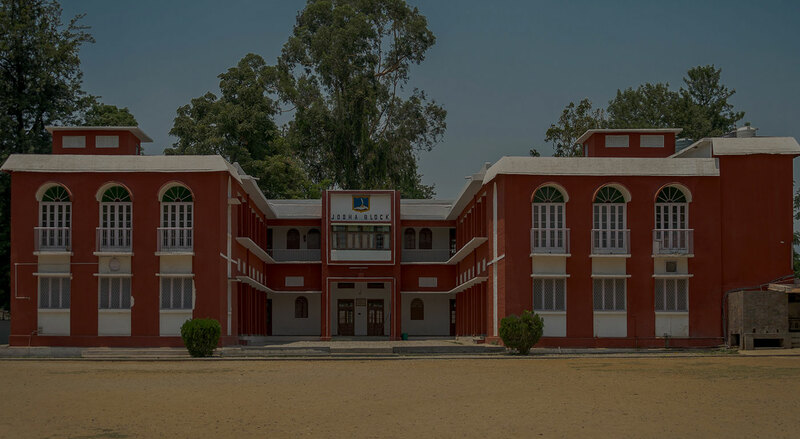 Congrats Akshay Singh !! 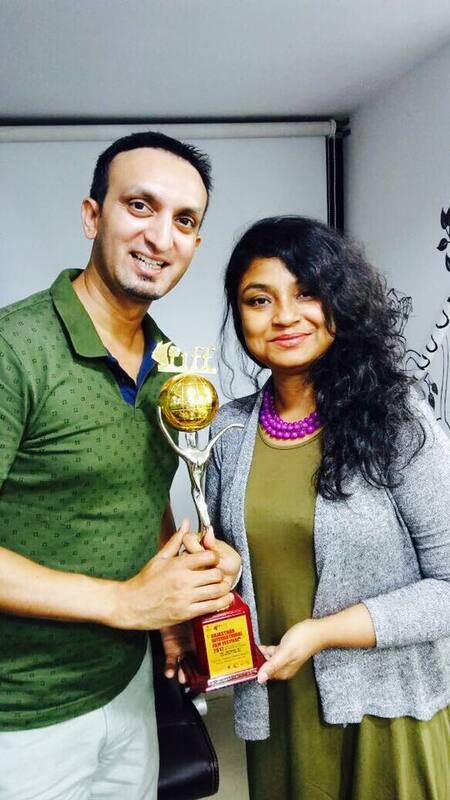 'Best Director' & 'Viewers Choice award' For his film Pinky Beauty Parlour.. @ RIFF -Rajasthan International Film festival..
13 Young Road, Dehradun, UK.